Published by almostaghost on January 2, 2013 in almostaghost and review. 0 Comments Tags: England, Jason Pierce, Rugby, Spiritualized, Top 2012 Countdown. 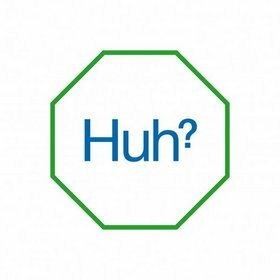 Spiritualized just continues dropping albums full of blues, feedback, gospel, drugs, love, pain, intensity, the sun, repetition, catharsis. None of these things are new, this their seventh album. This is pure Spiritualized, striking and affecting, a brilliant mix of simple parts making something more. This is what they do.